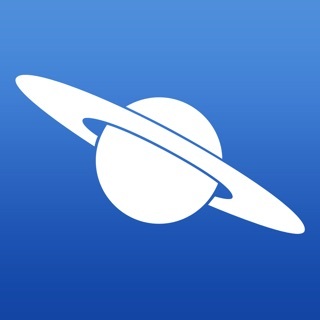 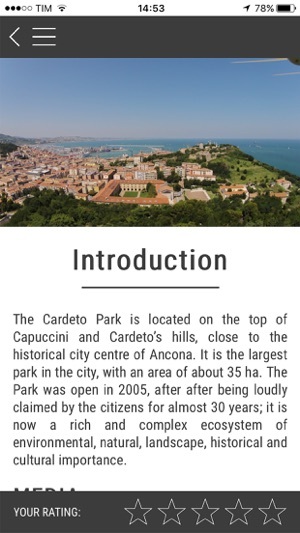 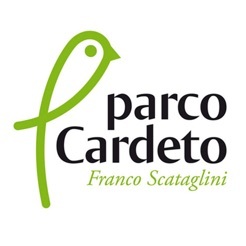 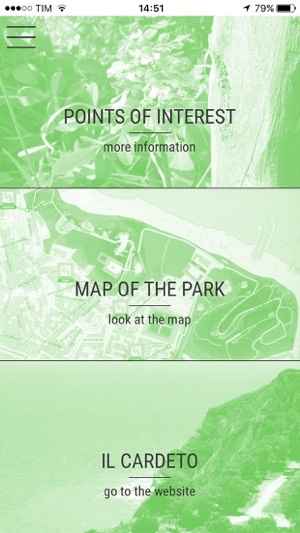 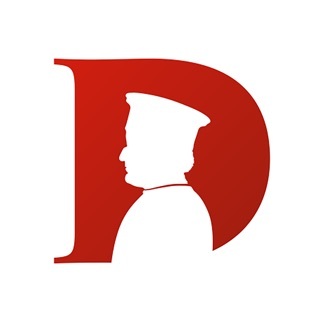 CyberCardeto app was developed to enhance the visit path of the Cardeto Park in Ancona. 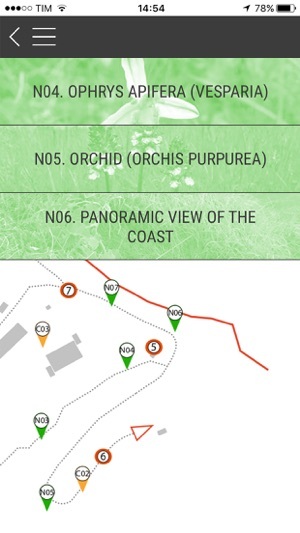 The localization services with GPS facilitate the orientation of the users within the park, where there are several historical and botanical Points of Interest to be discovered. 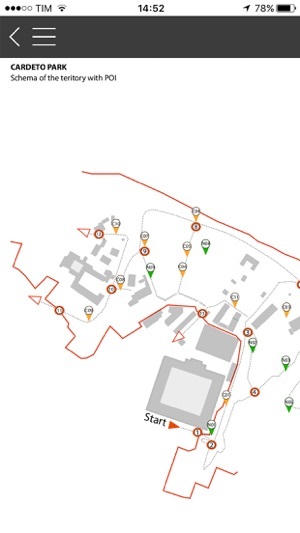 Thanks to the use of BLE technology, some beacons scattered among the area provide contextual information suggesting possible path and in depth analysis. 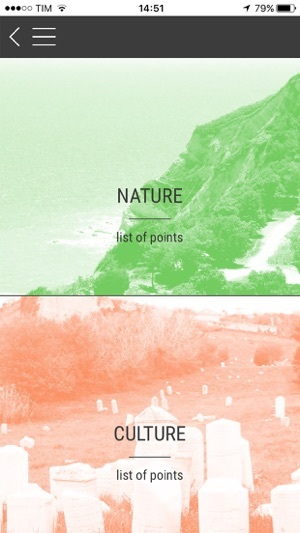 The objective is to valorize the fruition of public open spaces in an innovative way, creating a connection with the city.